"I used to dance, but I quit." 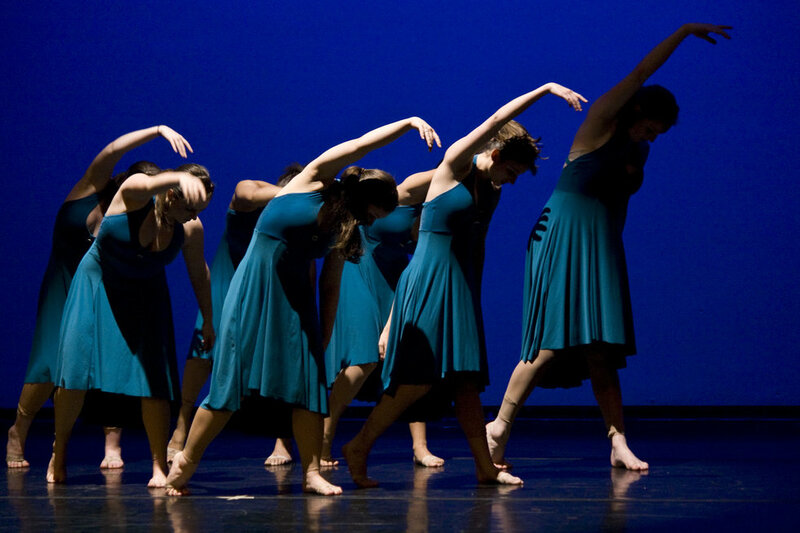 I didn't quit, and here are six things you might not know about dancers. When I tell people that I have been a dancer for 16 years, I get a lot of the same responses. "Wow, 16 years! That is basically your whole life!" Yes, I have danced my whole life. "I used to dance when I was little! But then I quit." This is probably the most popular answer. I've been a ballet dancer my whole life, but now that I am in college, I've tried other types of dance which I have also come to love. But here are some things I thought I would share that you might not know about dancers. 1. We aren't all flexible machines. Yes, you read that right. Now, while it is true dancers tend to be more flexible, we aren't all flexible in all the same muscles. We practice our flexibility so it gets better. Some people have all their splits, and some people don't have any, and that is perfectly OK for us dancers. Just because we may not be as flexible doesn't mean we can't point our toes and extend our legs to great beautiful lengths! 2. Standing at the front of the barre: scary. 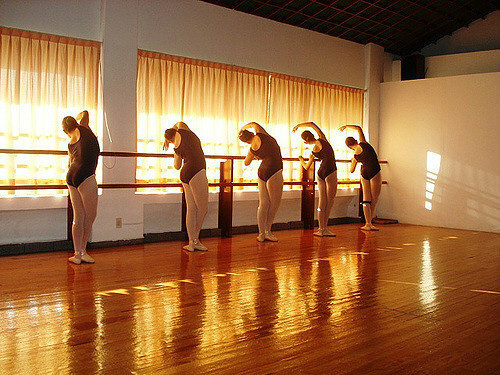 When we warm up at the barre, everyone takes a spot. Then we go over the combination, and then we dance! However, one of the worst parts about standing at the front of the line is that everyone watches you. Then you have no one else to follow, and if you zoned out, then everyone behind you knows it! 3. We practice months, just for one show! 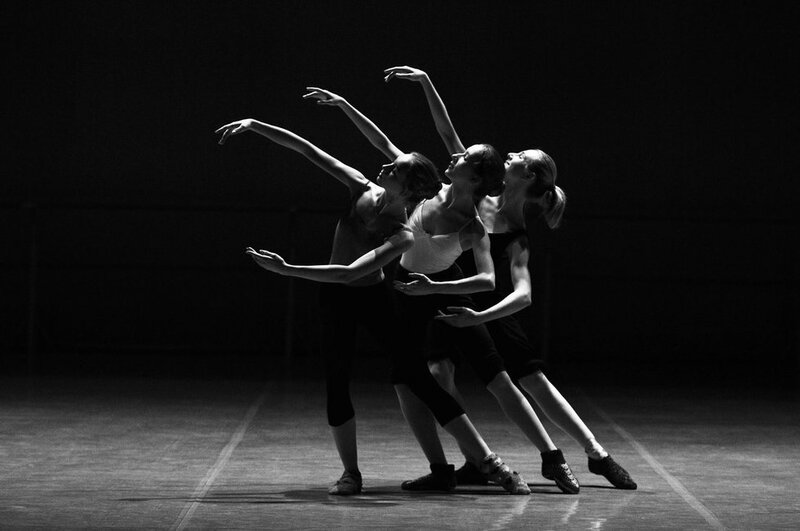 Dance sometimes looks so incredibly easy for those who aren't dancers. However, for just one show, we practice for months. Months of rehearsal and learning the dances, and then weeks and weeks of drill, conditioning, and practicing our places and timing for the show. A lot of work goes into a show! 4. We dance in our houses too. I don't know about other dancers, but I find myself dancing in my house a lot. Those hardwood floors make a perfect platform for turns. Just dancing around the house with simple turns, jumps, and kicks is pretty normal for a lot of dancers. It is also normal to hit things and/or break things in your house on accident. I am one of those people (sorry Dad for the time I broke the wooden rim of the counter). 5. Sometimes its a love-hate relationship. Dance is extremely hard on a person's body. Through all the stretching, we try and take care of ourselves, but it doesn't always work out. Through show times there will be lots of pulled muscles, rolled ankles, knee issues, and back problems, just to name a few. Sometimes it's a love-hate relationship from this standpoint because if our bodies are injured, we have to take a breather and relax our dancing schedule in order to heal. Which is a bummer because then we can't join everyone else in what we love most. 6. We pay attention to the feet on stage. Last but not least, the feet. I can't stress enough how much dancers care about feet representation on stage! Pointed toes and a good turnout are the main goals. However, usually, when people go to see a performance they watch the arms, the nice leaps, and the turns. 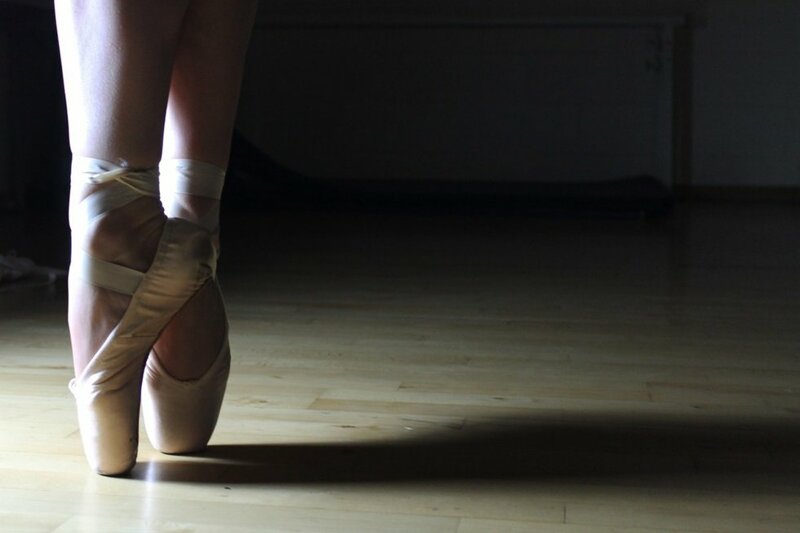 Most dancers on the other hand (especially for pointe work and tap work) pay attention to the feet and look out for sickled feet (which is when your foot is not properly turned out and pointed, it looks horrible) and dangling toes that aren't pointed. So there you have it, six things you might not know about dancers. I love what I do, and I hope to continue for the rest of my life. I know these things will always apply to me and most of my other wonderful dance friends.